Enjoy! That’s what matters to us. First and foremost enjoy the taste of Chokay. Belgian chocolate in delicious flavours. Without added sugars, but tasting really sweet with the sweeteners from a natural source. That’s not only healthier, but also extremely tasty! 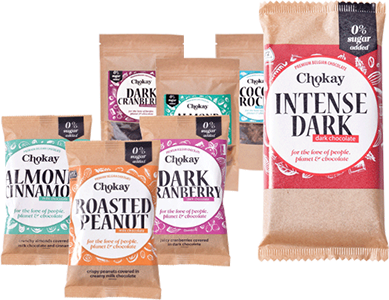 Chokay lets you experience pure cocoa. And the nuts or fruits we mix with the chocolate. So, not mainly sugar. What makes it enjoyable too is the decent price for the cocoa farmers. Justified farming methods for people and environment. That’s why we only buy UTZ certified sustainable cocoa for our products. And we use natural ingredients. That’s why you are never alone while enjoying Chokay! You can say a lot about chocolate… but there is one thing that really matters and that’s the flavour of course. And less than ‘damn delicious’ is not an option to us. We should know, because we tasted a lot of chocolate without added sugar before we were satisfied. 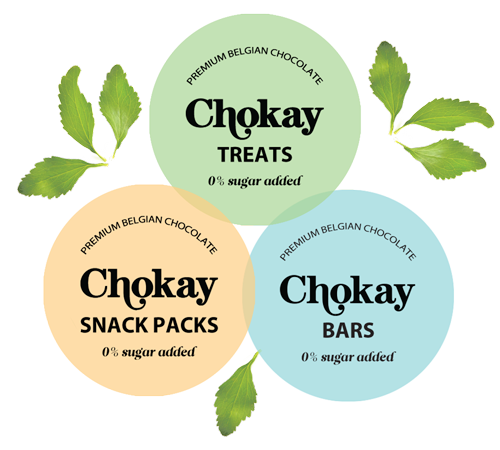 Chokay lets you experience the pure cocoa. And the nuts or fruits we mix with the chocolate. In our opinion ‘good chocolate’ also means a decent price for the cocoa farmers. Justified farming methods for people and environment. With the purchasing of UTZ certified cocoa Chokay supports cocoa farmers that make delicious cocoa with respect for people and nature. For more information about what UTZ does for cocoa farmers and environment, you can check www.utz.org. 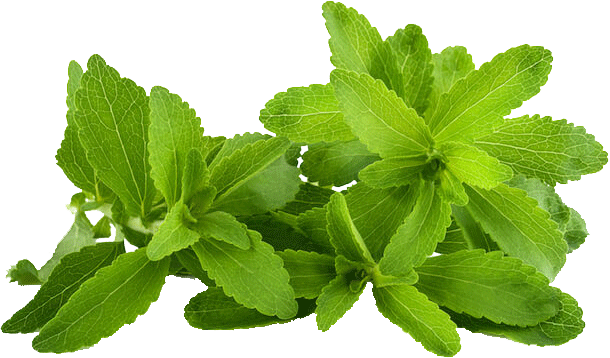 Stevia Rebaudiana Bertoni, nickname Stevia, is not an Italian supermodel but the official name of our sweetener. Mega famous in Japan, increasing in America and already used by the Guarani for centuries. Guarani are wise Indians from the border area between Paraguay and Brazil where Stevia grows in the wild. It gives Chokay its full cacao flavour and the Guarani their slim figure. Just like all Japanese who don’t do sumo wrestling. So Stevia is in fact a little miracle. A sweetener by nature. Exactly what we needed.